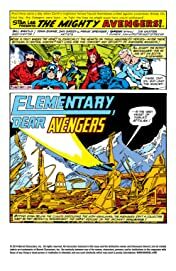 Collects Avengers (1963) #188-196, Annual #9. 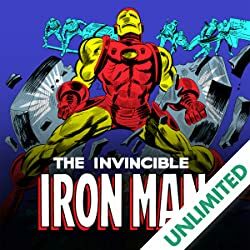 Earth's Mightiest Heroes travel to Russia and face the Elements of Doom, then battle the WWII -era Arsenal robot and learn its shocking ties to Iron Man's family! 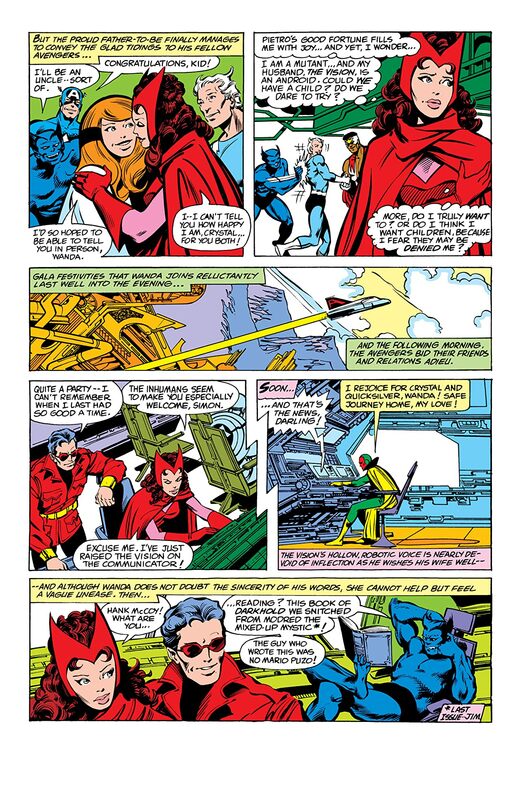 Meanwhile, an out-of-work Hawkeye takes a security job and clashes with the vicious alien princess Deathbird! 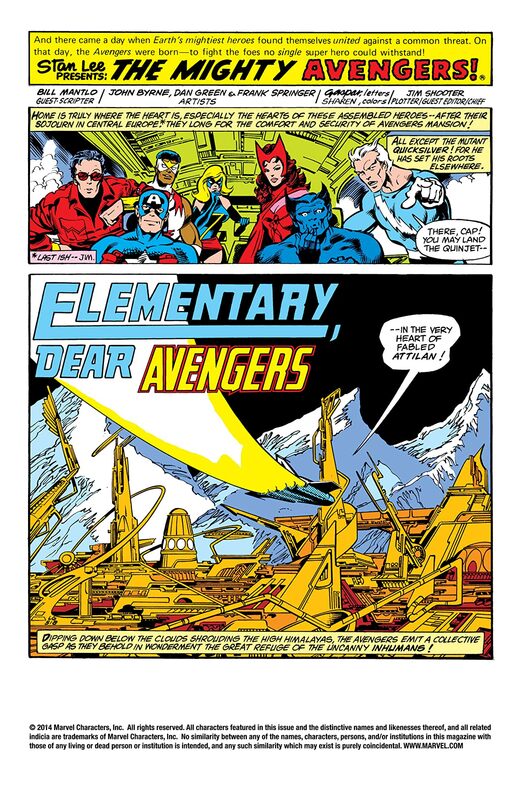 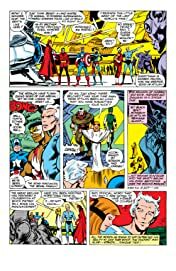 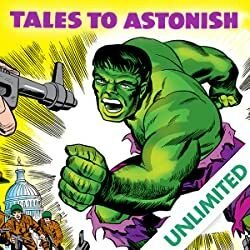 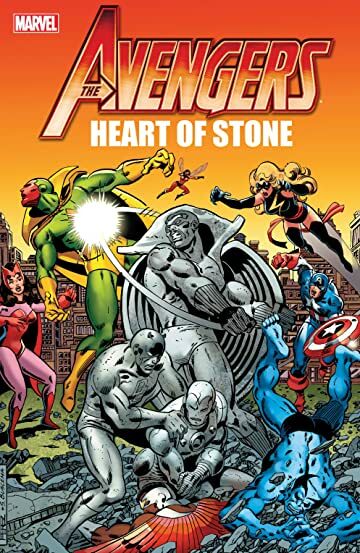 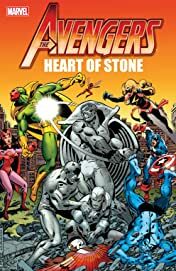 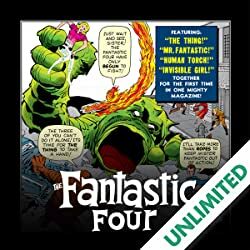 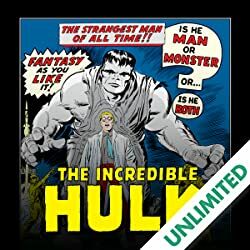 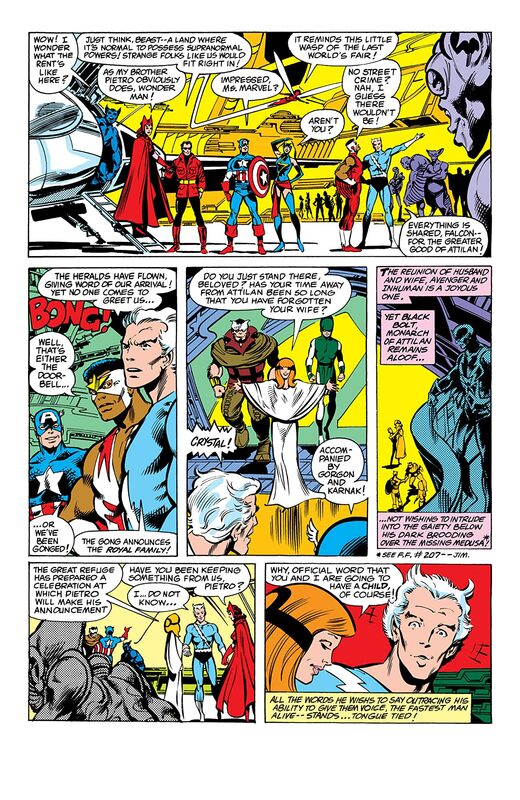 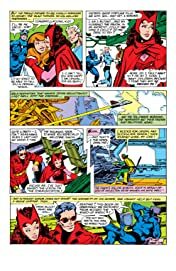 Plus, the Avengers are called before Congress, battle the stone-faced Grey Gargoyle, face the all-new Inferno, and deal with the meddling machinations of government liasion Henry Peter Gyrich!